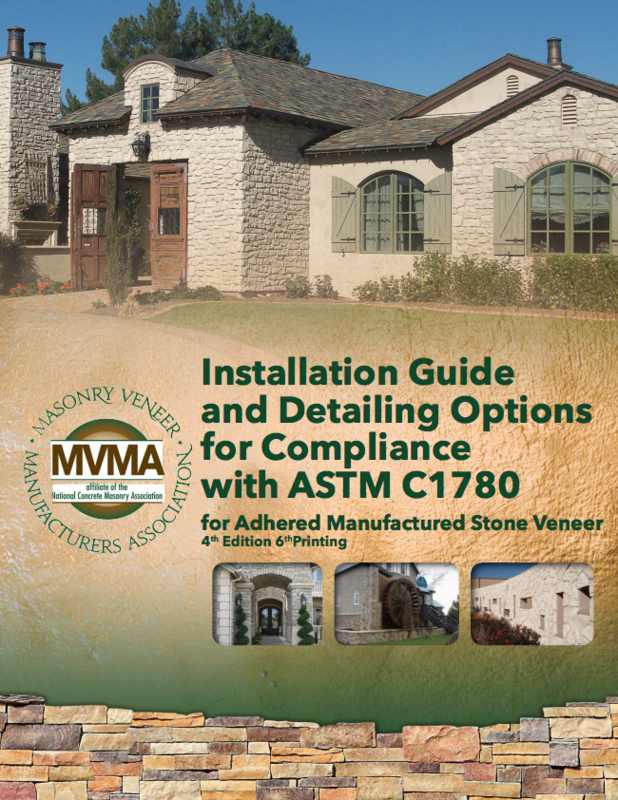 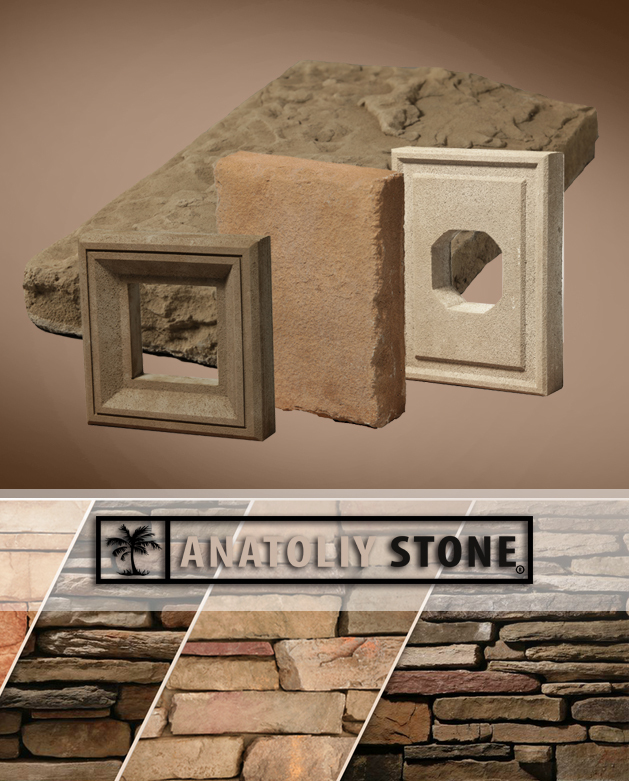 The concept of cast stone is fairly basic, a masonry product casted/molded to create a unique texture, shape and color. 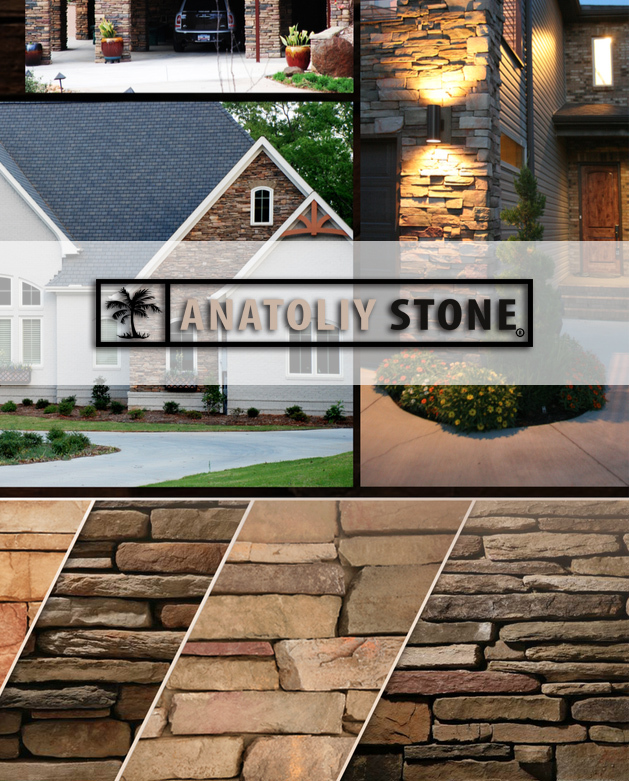 Yet, this is where the difference is born. 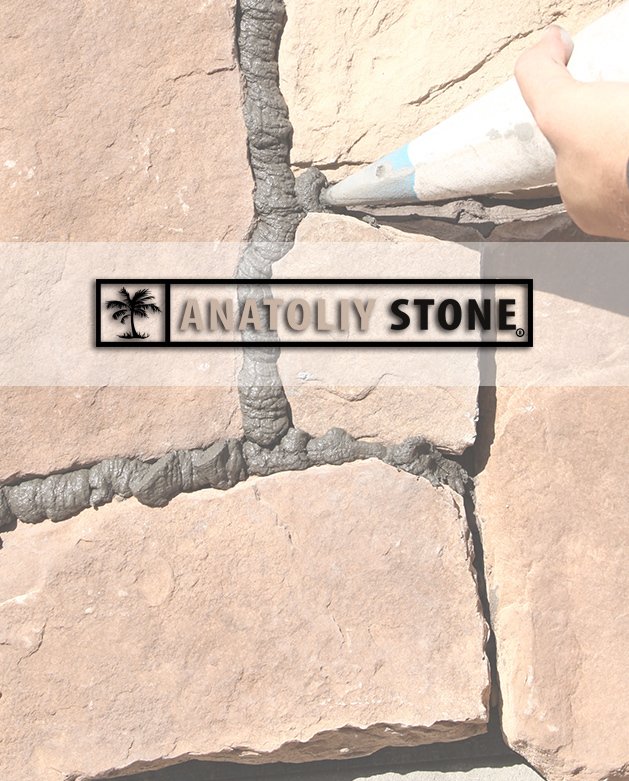 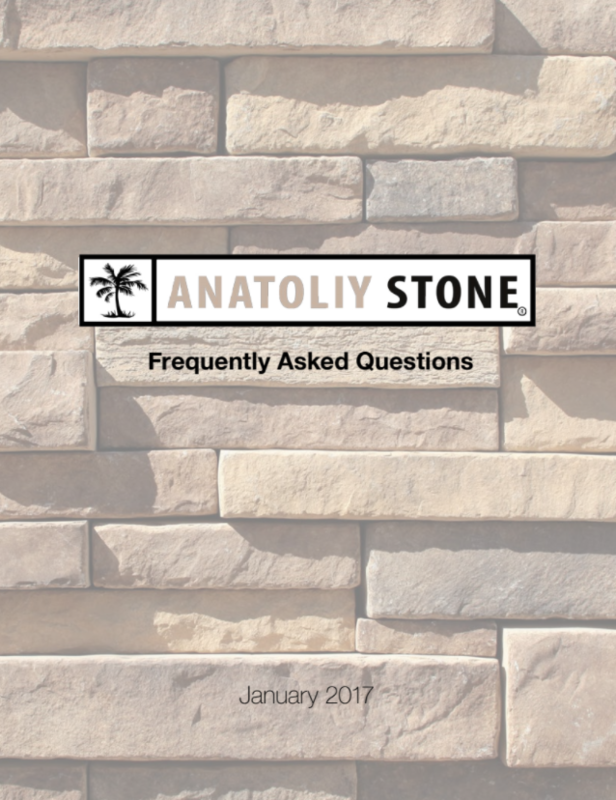 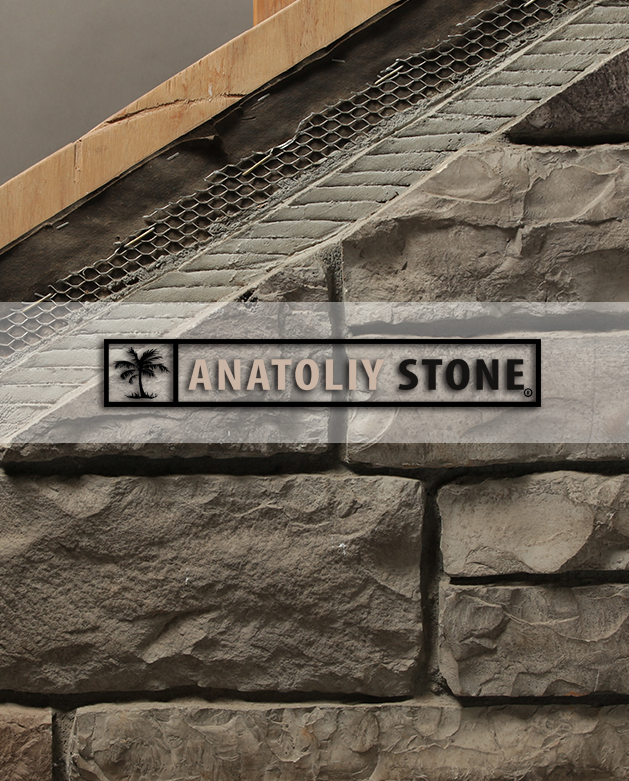 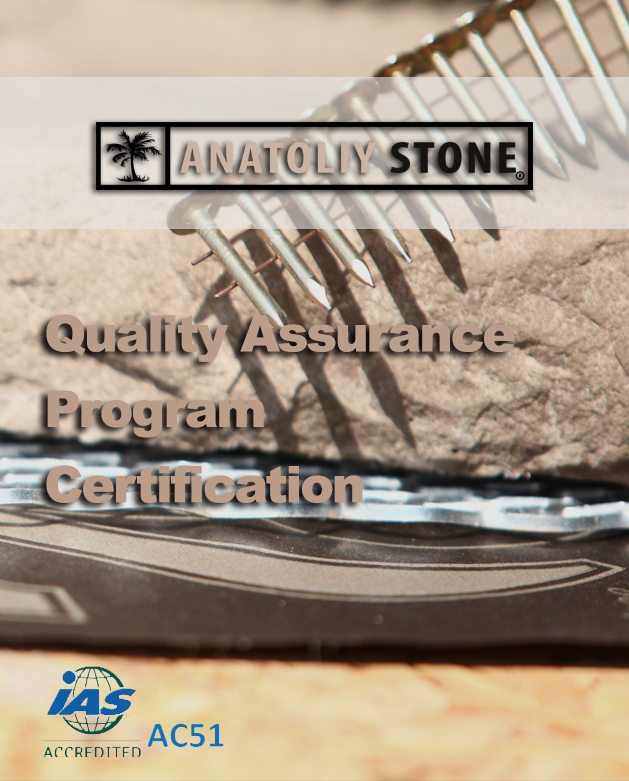 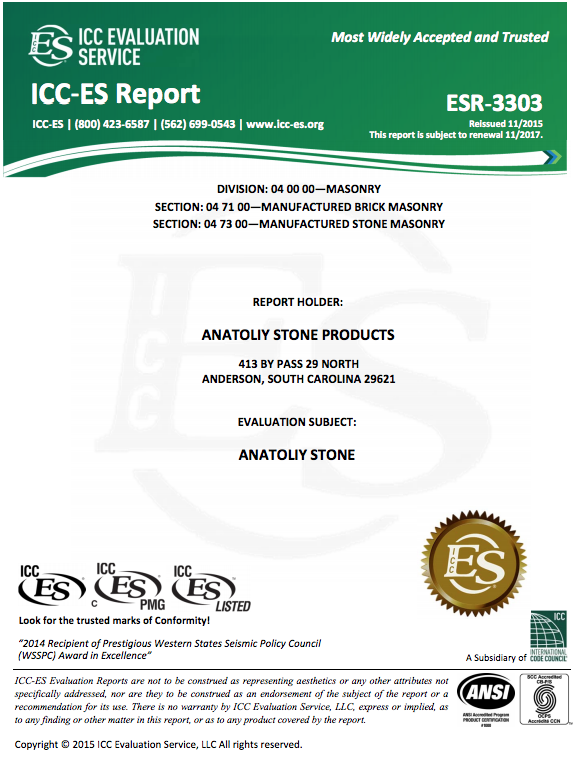 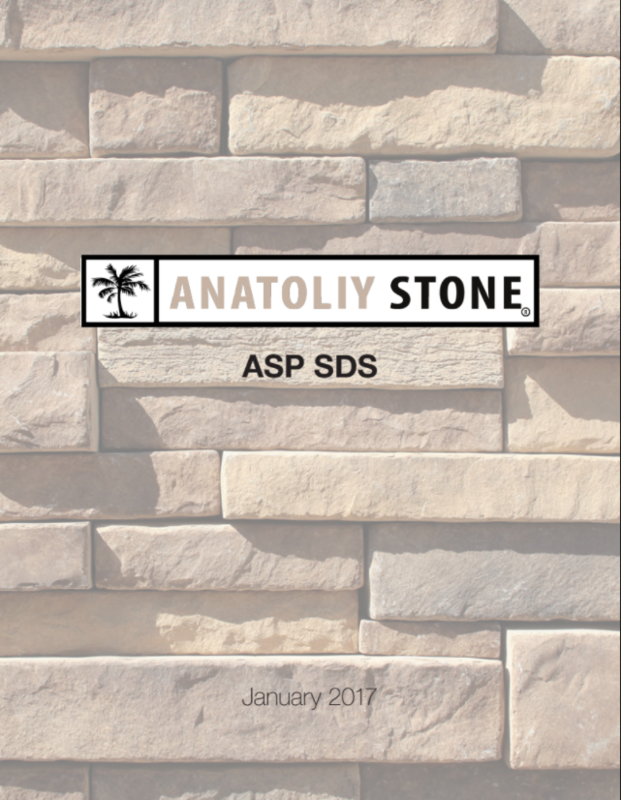 Anatoliy Stone® has successfully redesigned natural stone. 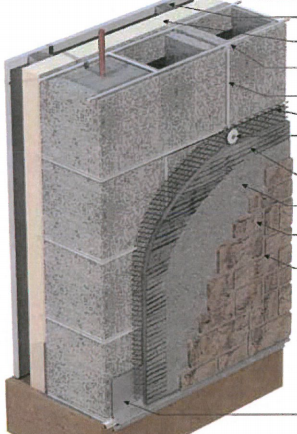 Combining unique material such as volcanic ash, portland cement and other powerfully influencing minerals. 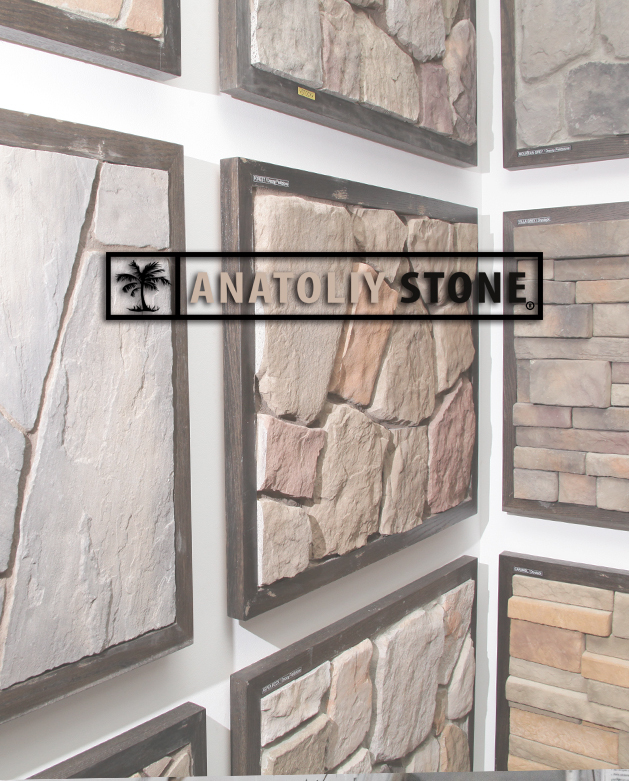 All have shaped and formed our bold standard of stone products.